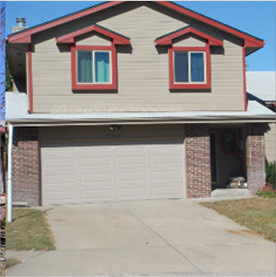 Rapid Restoration has the manpower and the equipment to deal with large loss property damage situations. If you’re a business owner struggling to recover after a major disaster, give our team a call. Our lightning-fast 24/7 emergency response services and highly advanced restoration techniques enable us to get your business back up and running in no time. 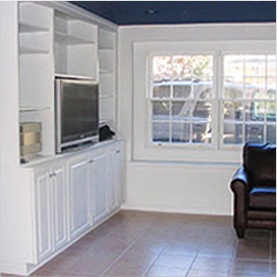 Our professional emergency response team has extensive experience and they have been thoroughly trained in the latest and best property restoration techniques. 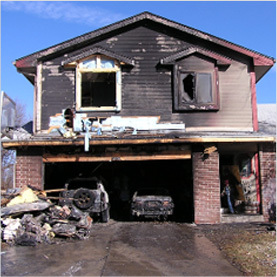 We have experience dealing with property disasters of all types, and you can trust us to get the job done so your business is back in great condition. Your safety and satisfaction are our greatest priorities. We understand how urgent business damage situations can be, and we’ll work tirelessly to make sure that you’re fully recovered in as little time as possible. 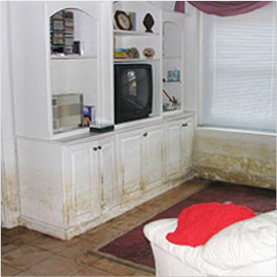 When you’re in need of disaster cleanup and restoration, call the experts at Rapid Restoration!